The last night race of the season is over, and it was another great night of racing at IMS. Lap Times are posted, and points have been updated. I figured in the throwouts for all classes except SLM. We can discuss what you guys want to do as far as throwouts go, since we have not ran the cars on two occasions now. The following is a post that Cookie put on Hobbytalk today. As someone that has ran the booth, I can tell you that it is a very difficult job at times, and I support the decision that Cookie made with regard to the finishing order of the Sportsman A-main. At the end of the day, once the race director makes a decision regarding throwing a caution, right or wrong, we must go with the results as they happened after the decision was made. It was a tough call for sure, but no one wants to see the races finish under caution. It was Another SUPERB evening of racing at The Mini Madhouse as it lived upped to its name on the last corner of the night. Limited could have been won by 7 of the 8 drivers as the 60 gets the hard luck of the night award. Congrats to our Point Leader Mike Little on another hard fought win . Brad Boling came home 2nd and in only his 2nd race ever Will Nicole rounds out top 3. 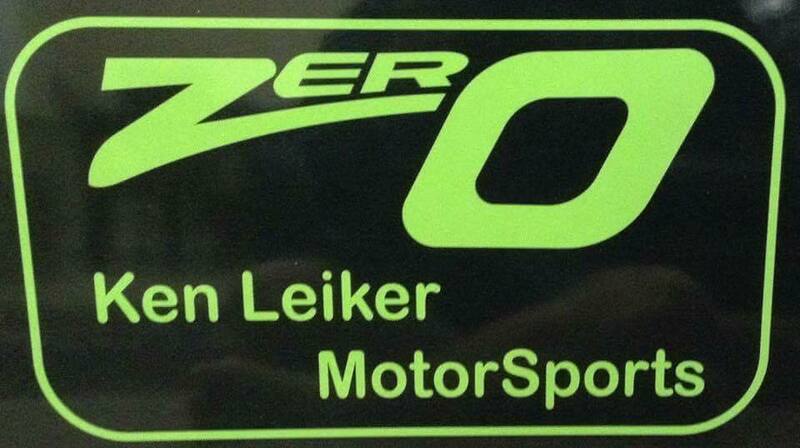 Also like to say Congrats to the #0 of Ken Leiker for getting himself a heat win. I have had my eye on the 0 and he continues to get better week after week. Now Sportsman..Todd (Kyle) Holloway and Jeff Grahn won both rounds of their respected heat. This does not tell the whole story. Racing was FREAKN AWESOME. Todd led most of the main but without question all 9 drivers had the car to won this sucker. 2nd goes to Ron (The Post Man ) Strubbe who was also very good all day and I believe comes home with his best Sportsman finish.Steve Riddle takes 3rd. The 38 could not get back to the finish line so Frank Boiling comes home forth buy with Riddle Not being points eligible the 15 will receive 3rd place points. Thank you to all that came out and put on another GREAT SHOW. Next up is the NCS race at IMS. Track will be open for practice all day Thursday, and we will run the Heat races Friday. We finish up with the Mains on Saturday. Thanks once again to Cookie and Tina for running the show.